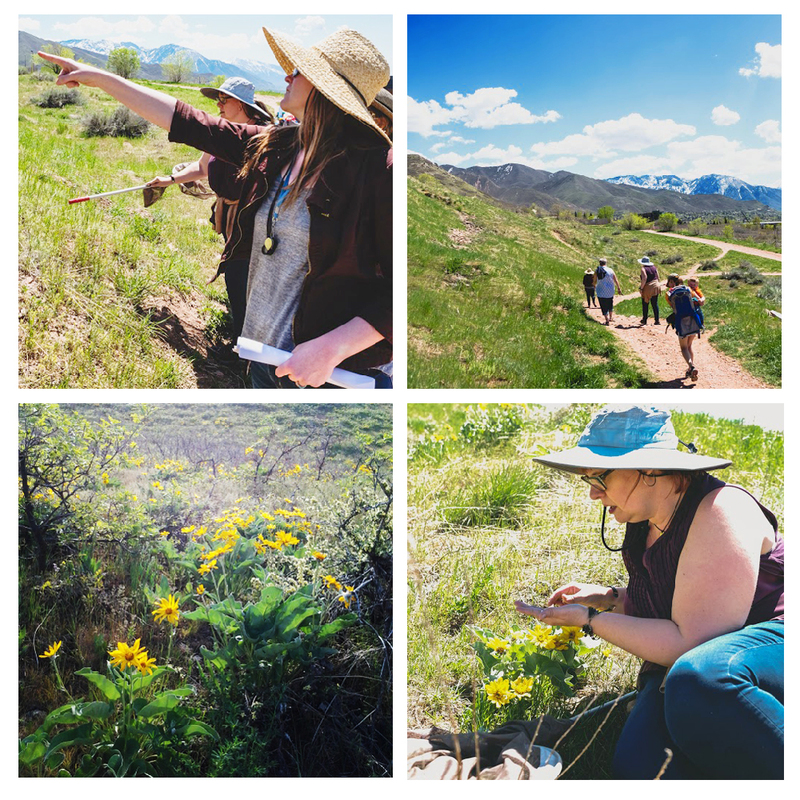 Join NHMU's entomologist Christy Bills and a guest host from Red Butte Garden for a free 1-hour tour of the nature that thrives in the foothills above Salt Lake City. Come and enjoy a spectacular view of Salt Lake City and learn how to identify common plants and the insects and spiders that call them home. The walk will be serendipitous as we search trails near the Museum and Red Butte Gardens. See below for a list of upcoming Foothill Wildflower Walk dates and links to register. Museum admission is not required to attend the Foothill Wildflower Walk. Scheduled tour dates subject to change due to weather conditions.